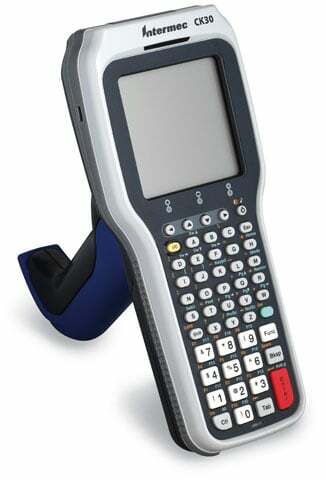 Intermec CK30 - 32MB RAM, 802.11b, 52 key, VT/ANSI TE, monochrome display, XScale processor, & Windows CE .NET OS. Includes advanced long range 1D scanner. Order cradle, cable, battery, & power supply separately. See accessories. The Intermec CK30BA1133002804 is also known as Intermec Technologies	INT-CK30B09	.